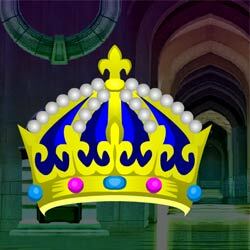 Find Queen Monarchy is the new point and click escape game, free escape game from ajazgames. The Motivation of the games is to find queen’s crown without which a queen would look imperfect, perfection is unreasonable master who never is satisfied without the crown, find the Monarchy by solving the puzzles using clues. All the best, wish you Good luck, have fun playing new online free escape games from ajazgames.